One weekend. 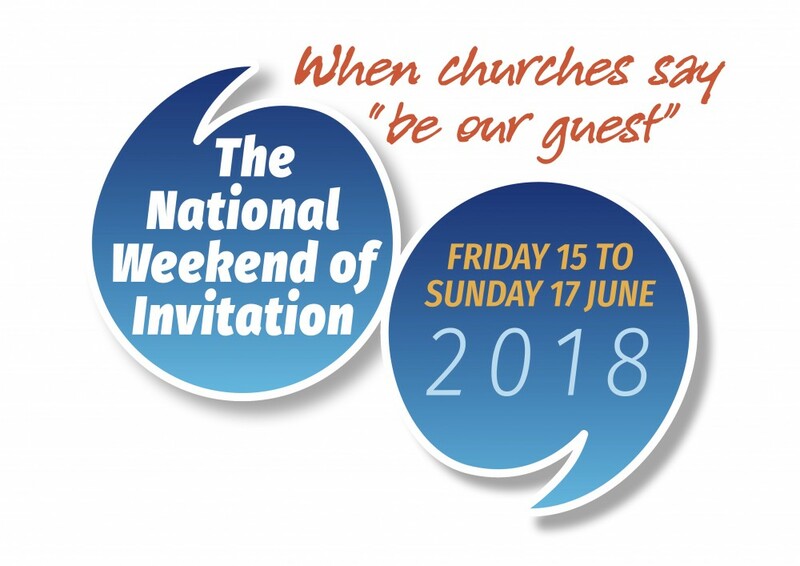 Multitudes of personal invitations to those outside our churches. All with a simple request to please ‘Be our guest’. Offering a welcome to those who may just have been waiting to be invited. Simple? Yes. And it is something every church can be part of. But not ‘easy’. First we must face the fear that holds us back. And that’s part of the plan.